New services, risk of exclusion, privacy protection... facing the challenges of digital technology In Grenoble we have long been combining equity and modernity. And to go even further, we decided to join the network of "Cities for Digital Rights" at the City Council meeting on February 4th, 2019. Taking action against digital exclusion The risk of a break with the public service created by the increasing digitization of a certain number of services is real: this is why, in Grenoble, like many other local authorities but unlike the State administrations, we have chosen to maintain physical counters for all administrative procedures, but also to support citizens in this transition. In libraries or city halls, computers are available and agents welcome and accompany all audiences, especially the most vulnerable. Many of the associations we support are also working to ensure that no one is left behind! Taking action to protect privacy The digitization of society also has other consequences, of which little is said: the risks of abuses in terms of generalized surveillance or privatization of data by Internet giants are not to be taken lightly. This is why on our official websites, the cookies deposited by these unscrupulous actors are disappearing and being replaced by virtuous tools for analysis and linking to social networks. We have also hired an information systems security manager and have brought ourselves into compliance with the European General Data Protection Regulation (GDPR) by appointing a data Protection Officer. Free software: take back control of your digital life! Labelled Free Digital Territory, a member of The Promoting and defending free software Association - April, Grenoble deploys free software in schools and administration to no longer depend on private publishers and ensure its technological sovereignty. 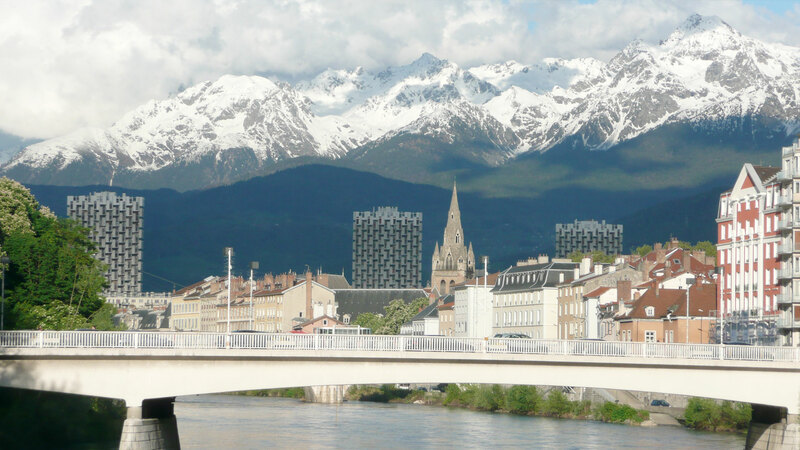 In Grenoble, schools are being equipped with the primtux environment (Linux dedicated to pedagogy) and all the city's agents will soon use the free suite Libre Office. Open data for more sharing and transparency Making public data accessible means transparency and participating in the dissemination and sharing of knowledge: public data is a common good! On the basis of this information, citizens, companies, researchers, journalists, etc. can propose new uses such as making the absence of women's names visible in public spaces or informing people about civil engineering near their homes. But it also means widening access to culture, by making the collections of our cultural institutions, such as the Grenoble Museum, public and freely reusable online. In partnership with Wikimedia France we will work to make this information as visible as possible, while making you want to visit it on site!